More than 25 years of experience in the micro-electronics industry make us experts in turnkey solutions from specification to production and delivery – including embedded Linux or Android based board support packages (BSP), Linux or Android driver development or porting and high-speed PCB design with all necessary qualifications like CE and FCC. Whether they are in the automotive, broadcast, consumer, industrial or medical market – our clients know they can always rely on our expertise and outstanding engineering skills. 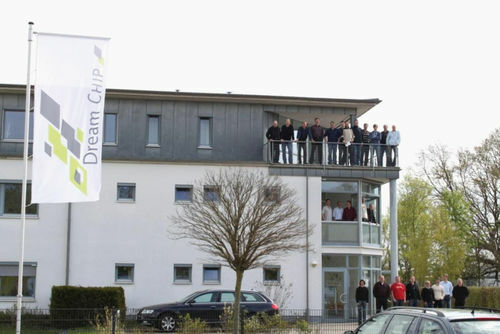 Dream Chip sets up Hamburg Office with 8 engineers working on Embedded Software Solutions. Chips&Media appoints Dream Chip Technologies as Sales Representative for Europe. Dream Chip receives BSI common criteria free security certification. 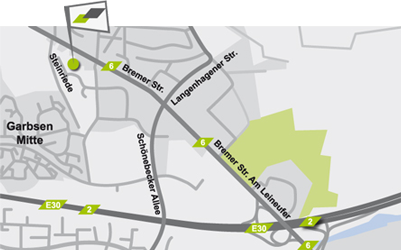 Dream Chip Technologies GmbH is ISO 9001:2015 certified by TÜV SÜD. Dream Chip Technologies GmbH is certified by Federal Office for Information Security (BSI). 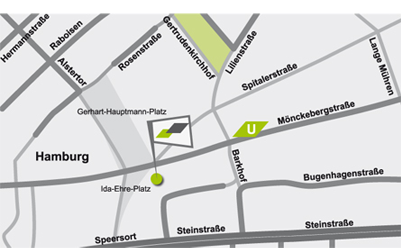 Just in the heart of beautiful Hamburg, our office is located right between the famous harbour and the main railway station in the middle of the city’s most thriving shopping district. Join our strong engineering team!